Tyre review data from 49 tyre reviews averaging 94% over 391,112 miles driven. Positive - Balanced winter performance, but also excellent in the dry and wet. Negative - Higher rolling resistance. Positive - Winter specialist with excellent snow quality and impressive mileage. Direct handling and precise steering with good feedback. Good resistance to aquaplaning, stable handling on wet track, good value for money. Negative - Slightly prolonged dry braking distances, high cost. Sorry, we don't currently have any questions and answers for the Michelin Alpin A4. Why not submit a question to our tyre experts using the form below! Pulling out of junctions with front wheel drive is the biggest test of tyres, and these cling on just great, although I've detected a slight drop off from new. Maybe I'm being more cocky, though. Day to day, they're surefooted and accurate, and the tread is holding up well after two winters. No detectable wear, which is what you'd hope for. I think they've been a good purchase and although I've not had much chance to drive in the snow, light coverings and frosty roads are easily managed. I rate tyres as a major safety device and that's why I fit winter tyres to the family car. Have you driven on the Michelin Alpin A4 tyre? 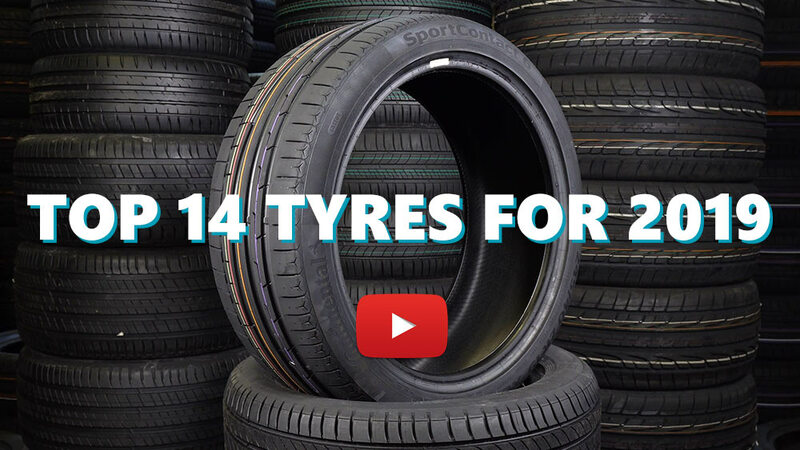 Please help millions of other drivers make an informed tyre choice and pick the correct tyres for their car by submitting your review of the Alpin A4. Bought these part worn with 6mm tread left. They have been fantastic in the snow and ice in 2019. Good in the wet (better than my continental summer types) and mostly fine in the dry. I live in the peak district in Derbyshire, so there are many opportunities for going quickly on national speed limit roads. Both braking and turning have been excellent in the snow, to the point where i was able to get up hills other 4x4's and smaller vehicles could not. The only negative i'd say, is that if you are driving with gusto, overcrest hills are a nightmare and the sidewalls fold in. That said, my summer tyres are much lower profile and handle perfectly, so the winter tyres didnt stand a chance. My driving style is 90% economy to work and back, 10% nutter on the country lanes at the weekend. I must say though, this is the only set of winter tyres i have had on the front. A real boost to bad weather driving. Wet grip is exceptional; emergency stopping from 60+mph is excellent; no fuss, no skidding, no drama. Really inspires confidence. On snow and ice grip and traction is noticeably enhanced; just remember to also keep revs low and (if necessary) gear selection high. Dry grip seems the same as my summer tyres; however road noise is a little greater and my MPG seems to have dropped by about 4mpg. Very happy to trade these small issues for the security of increased grip in adverse weather. Fitted these 2 months ago and the moulding pips on the tyres edges are still present on all tyres after 2500 miles, so confident that they will wear well (as all Michelins do).